A balanced program of education, networking and socialising. Featuring a single theatre with a combination of key-note speaker, guest speaker and all-panel discussions, the Golf Business Forum 2016 will deliver relevant and focused educational content in a format not seen before. 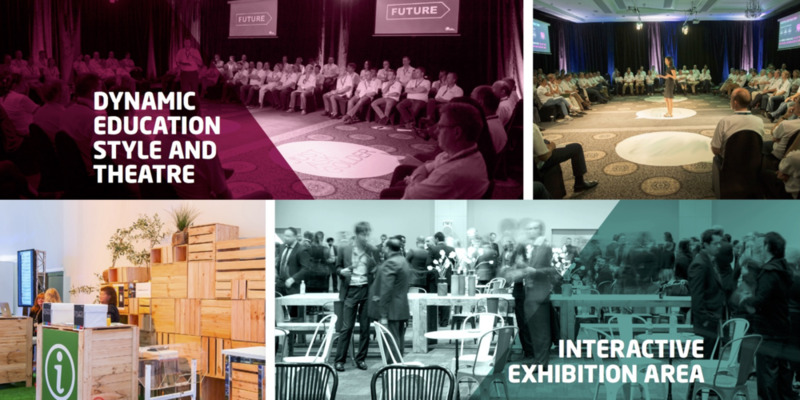 The innovative exhibition floor will offer multiple vendor display in a format not seen in golf in this country - the best way to interface with Australia's leading suppliers to the industry. The networking function will bring together delegates, industry leaders and sponsors in a fun and relaxed environment to foster the connections that ensure engagement continues well beyond the Forum.